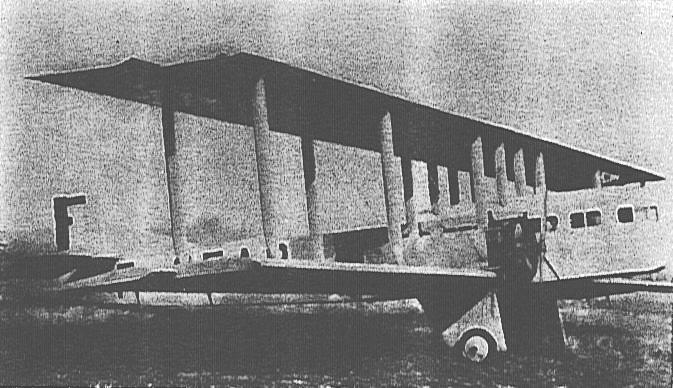 It was on 10th February 1930 that a Farman Goliath airliner registration F-FHMY of the French Air Union took off from Paris Le Bourget at 10.40 am on a scheduled flight to Croydon with three crew and three passengers. It was a cold clear day, and one which was to bring a tragic end to the young Kentish couple pictured here, and a terrifying disaster to Pagehurst in Marden. Fifteen minutes into the flight one of the engines began to give trouble and the aircraft returned to Le Bourget to be checked. Nothing was found but the spark plugs were replaced as a precaution and the aircraft took off again. Kent was covered in snow. The Goliath was approaching Marden when a sharp snapping noise was heard coming from the tailplane and the aircraft suddenly lost altitude by some 2,000 feet. The pilot, Monsieur Nevot, managed to steady the aircraft and moved the passengers to the tail to restore balance. 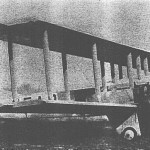 Despite finding that he had no elevator control at all but knowing that he was within landing distance of Pagehurst emergency landing ground (it was sometimes used when Croydon was fog-bound) the pilot managed to bring the Goliath down to a height of ten feet for a crash landing, cut his engines and began to glide in. Suddenly the aircraft was swept up to about 100 feet, control was lost and the Goliath nose-dived into the ground. The fuel tanks exploded and flames engulfed the aircraft. 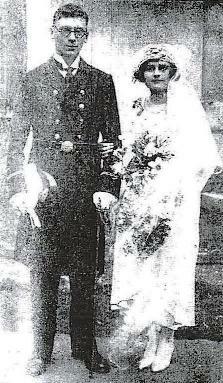 Two of the passengers, Mr & Mrs A Hodges from Sheerness, were killed; they were returning from their honeymoon in Paris. All the others on board were injured – the surviving passenger, Mr H Curson, pulling the three crew from the flaming wreckage. It was the worst airliner incident of the period.